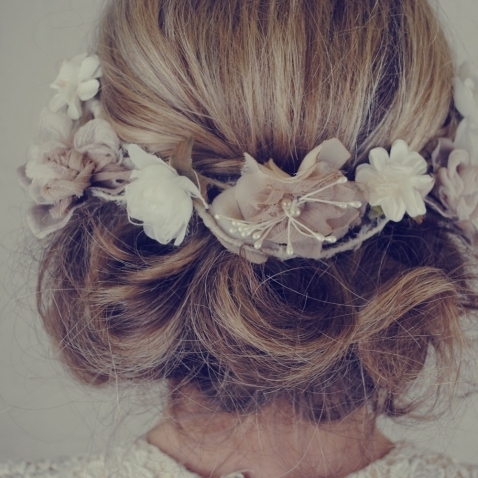 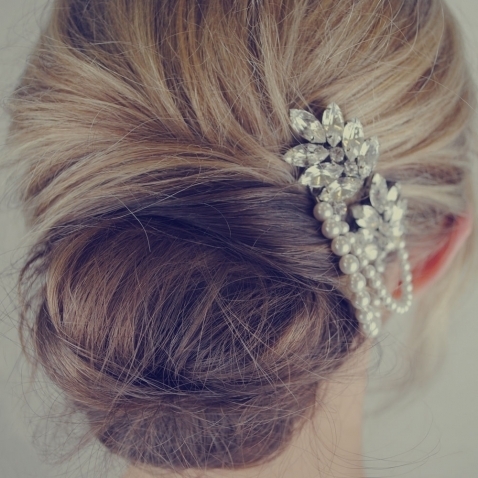 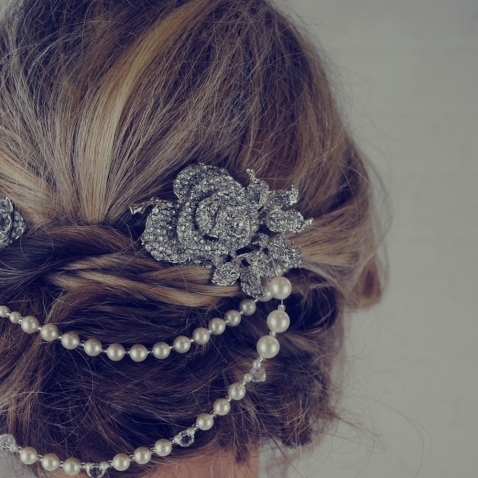 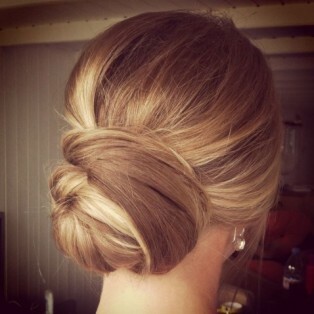 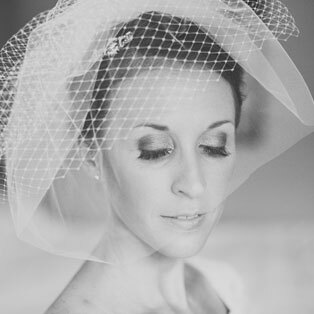 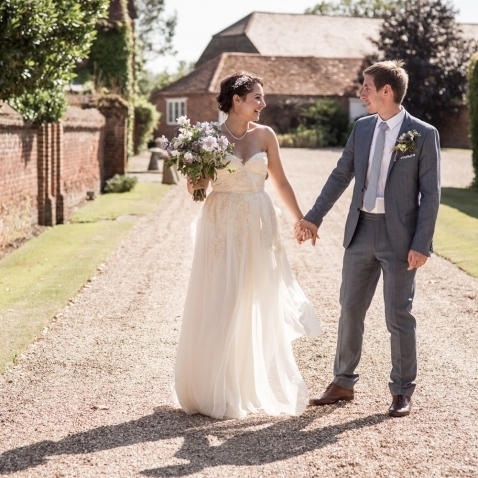 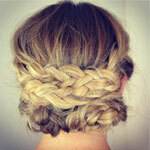 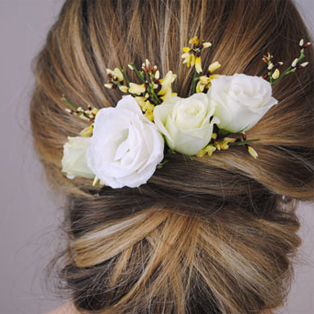 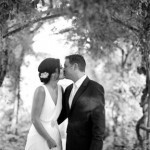 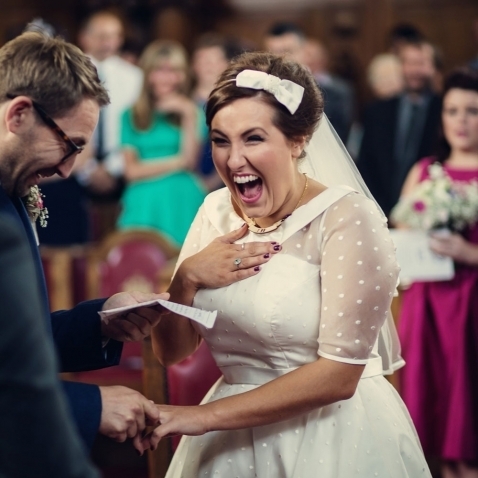 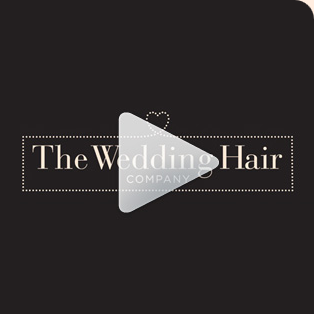 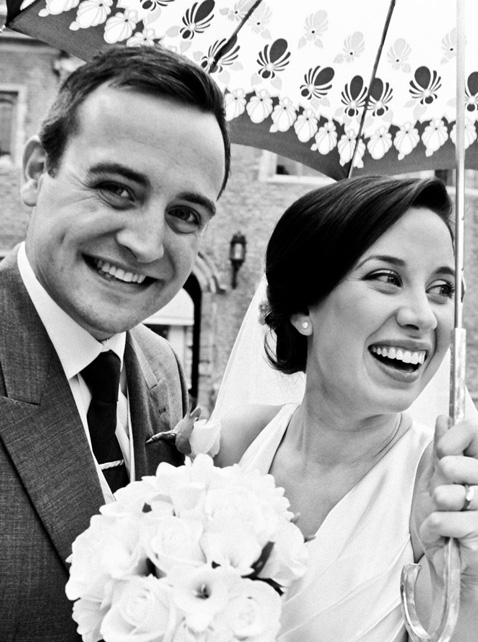 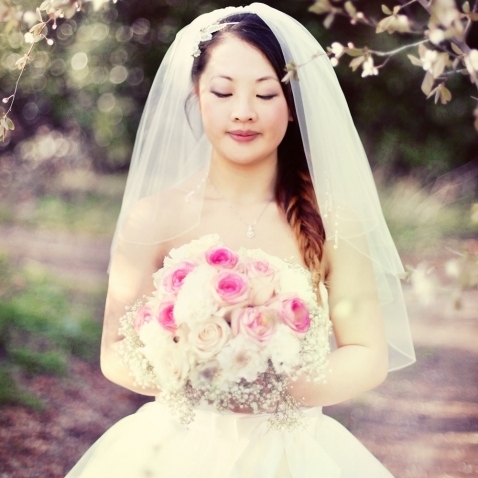 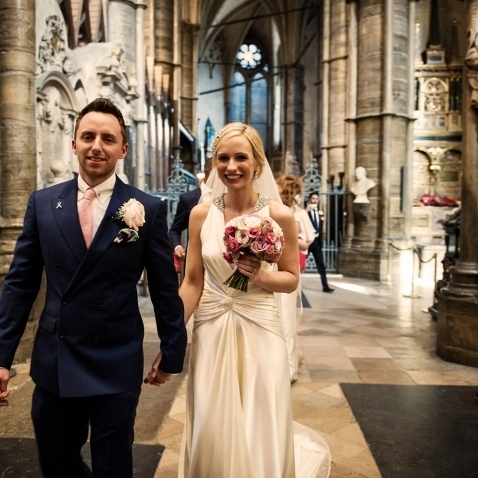 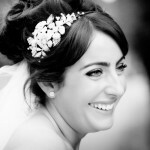  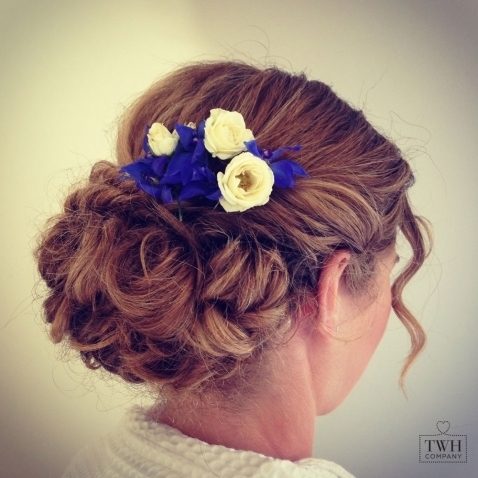 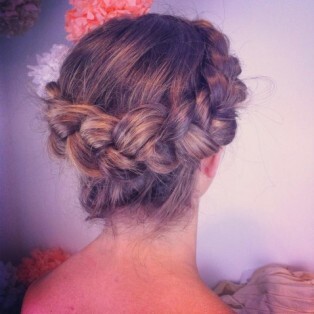 Wedding Hair Company | London's leading agency for wedding hair and make up. 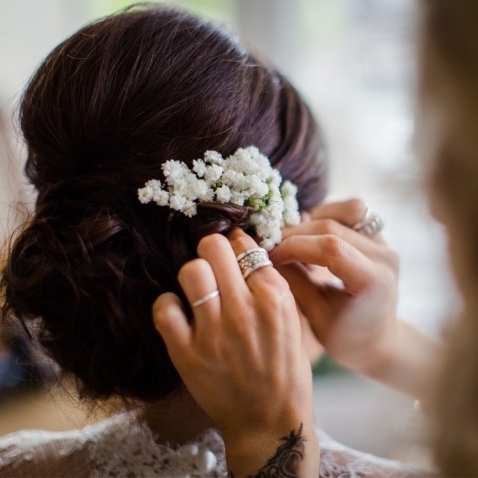 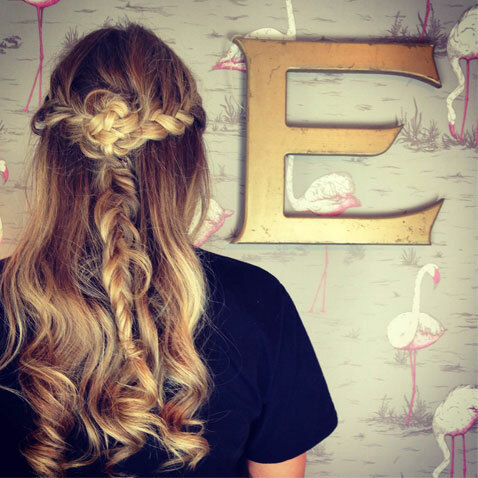 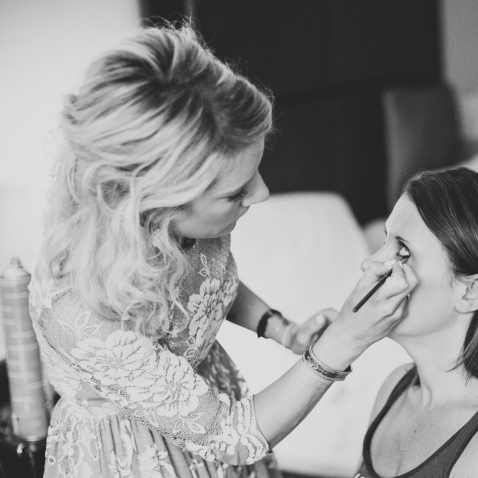 Perfect hair and make up is all about the detail, and at The Wedding Hair Company we understand that your personal requirements won't fit into an enquiry form. 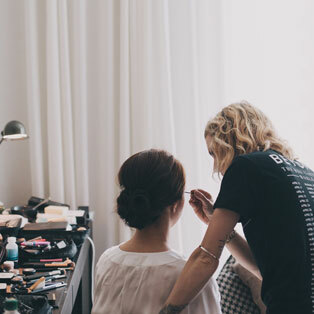 Talking through your available options with a professional has a big impact on your final decision. 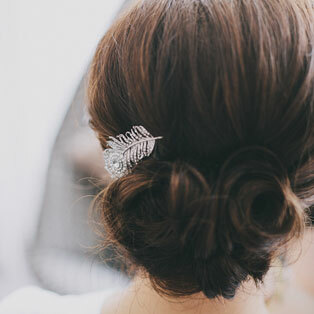 Every bride has unique ideas and wishes for their big day, so we want to discuss these with you on the phone. 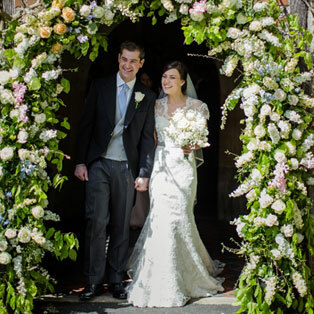 From this we will then send you your tailor made quote. 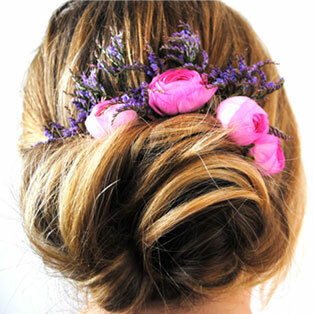 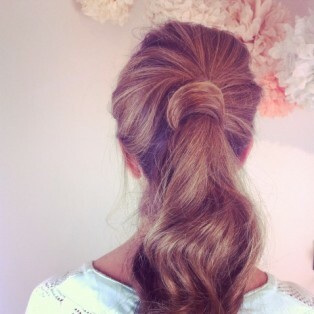 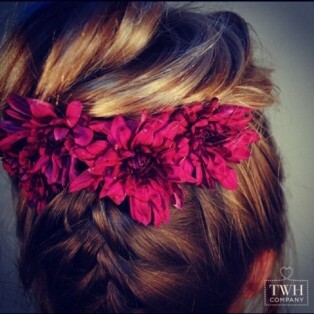 Pinks & Purples in a messy bun. 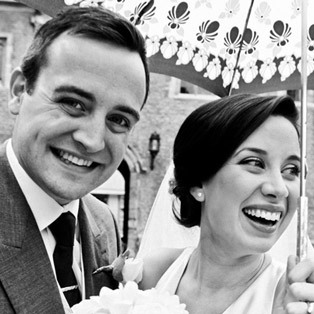 Michelle and Jay - as featured in you and your wedding magazine. 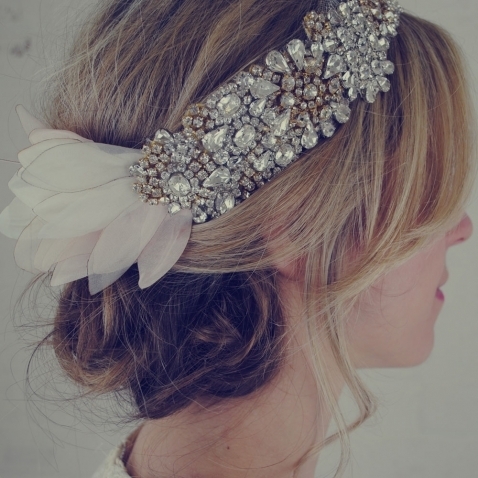 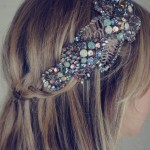 Jenny Packham Acacia Headdress Multi.